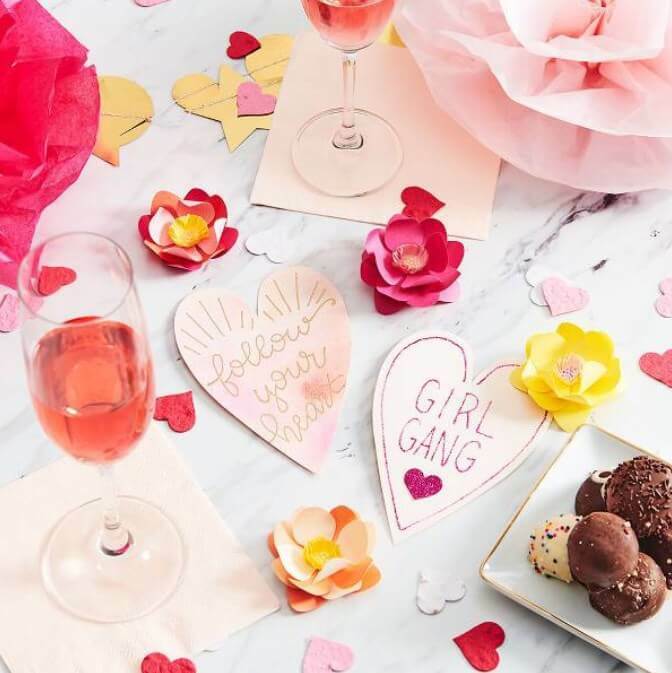 Paper Source annual Galentine’s Day event is the perfect pairing to your next girl’s day celebration! The ideal afternoon of crafting, pampering, shopping and more. All attendees have access to exclusive shopping deals, will receive luxe Julep beauty samples and are entered for a chance to win their Passport to K-Beauty vault filled with Korean skin care beauty essentials valued at $300 and other fun raffle prizes. Gather the girls and reserve your spot now!